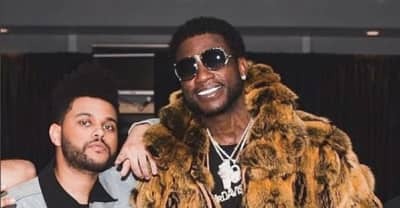 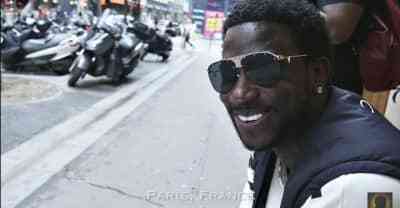 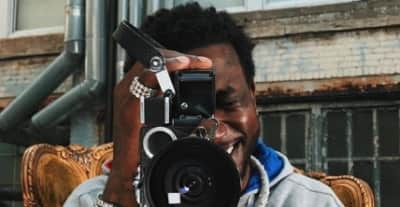 A Gucci Mane-directed Gucci Mane biopic based on the rapper's autobiography could be on the way. 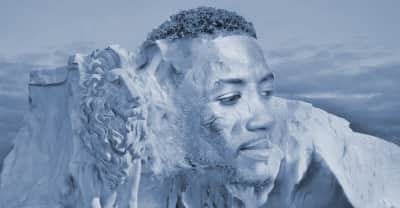 HIs second album of the year is out now. 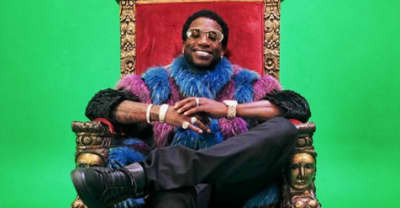 Gucci Mane tweeted out the tracklist for El Gato The Human Glacier. 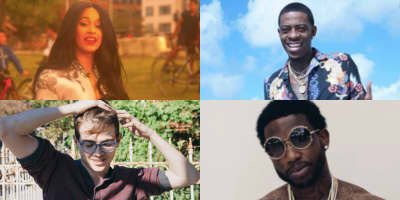 Ty Dolla $ign and Gucci Mane both dropped new projects this month. 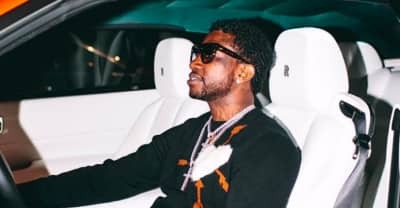 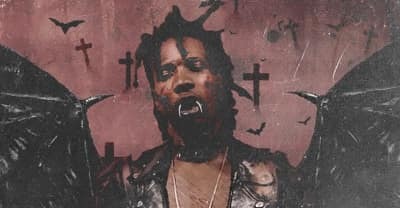 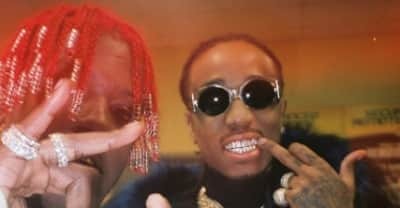 Hear a preview of Wopavelli 3, with Lil Wop's collaboration with 1017 Eskimos label-owner Gucci Mane. 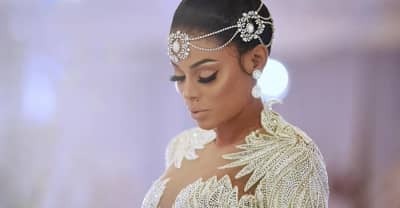 Keyshia stunning wedding look is diamond from head to toe.